Each week, Middle & High School students gather together and find an authentic, family atmosphere. 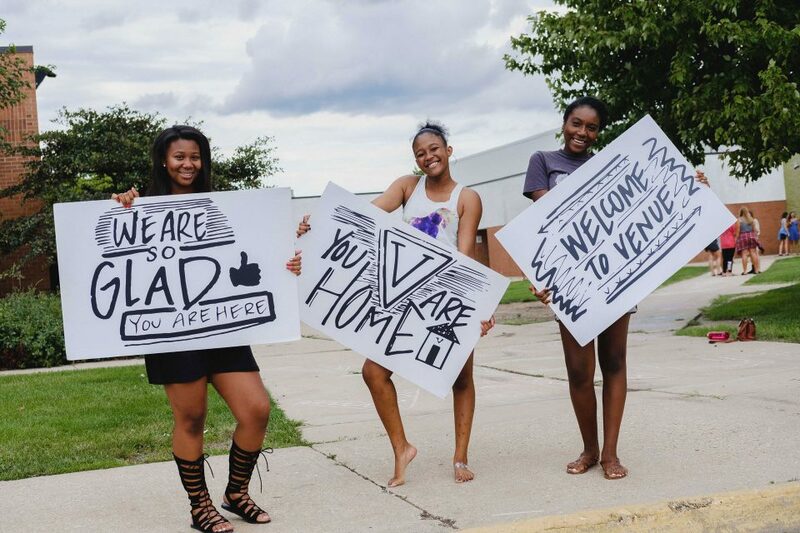 City First Youth is a place where everyone is welcome, and no one is perfect. Students can expect to experience a party atmosphere because we celebrate what Jesus has done in our lives! With creativity, love, truth, and passion we gather for an unforgettable time of community, worship, helpful teaching, activities and more. We are excited to meet you and your friends! 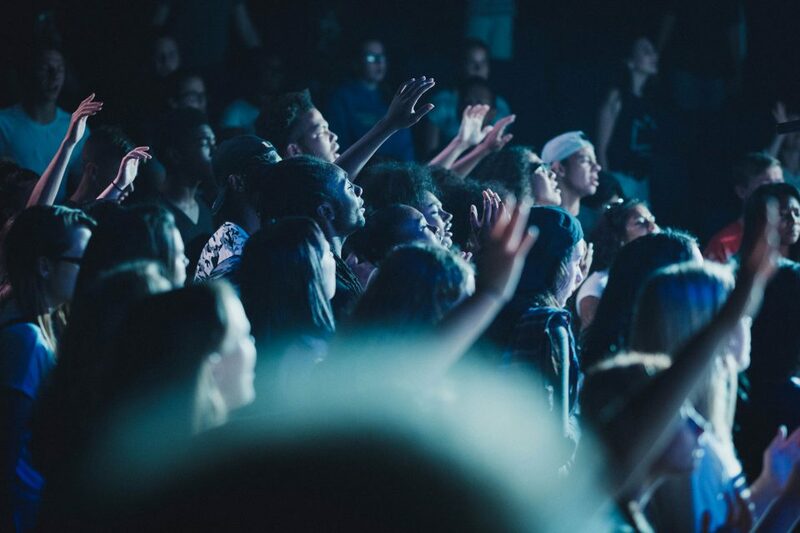 You are going to have a great time, and our prayer is that you catch a glimpse of how much God loves you, and know that City First Youth is a place you’ll belong. Life Groups meet throughout the week. Click here to find a group that’s right for you. Check your location for service times. If you have any questions or would like to talk to a member of the City First Youth team, you can call, text, or email us. To get a glimpse of what City First Youth is like, you can check us out on Instagram.